Audiologists hold university qualifications in audiology. 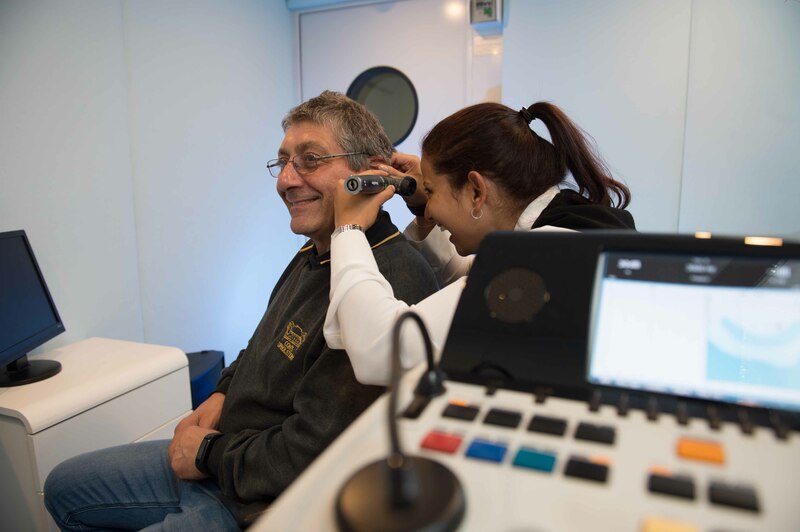 Audiologists are allied healthcare practitioners who can help to prevent, diagnose, and treat hearing and balance disorders for people of all ages. Hearing Loss - Evaluate and treat hearing, balance, and tinnitus disorders. Dizziness and Balance – Evaluate and treat balance problems. Hearing Assessment – Assess auditory function to arrive at an audiological diagnosis of type, degree and configuration of hearing loss. Noise and Hearing Loss Prevention – Explain how to protect hearing from the effects of noise. Tinnitus – Advise people about how to treat and cope with ringing in the ears. 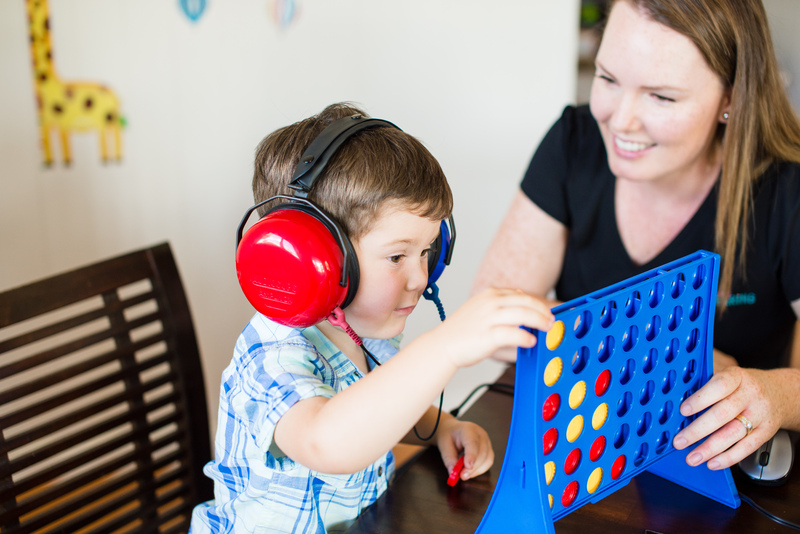 Communication – Provide intervention to establish adaptive communication strategies where hearing loss interferes with communication. Counselling - Counselling to work through the adaption to living life with a hearing loss for both the individual and their families or communication partners.